Choose between a wide range of hot and cold sandwiches, with specials changing daily, to eat in or takeaway. 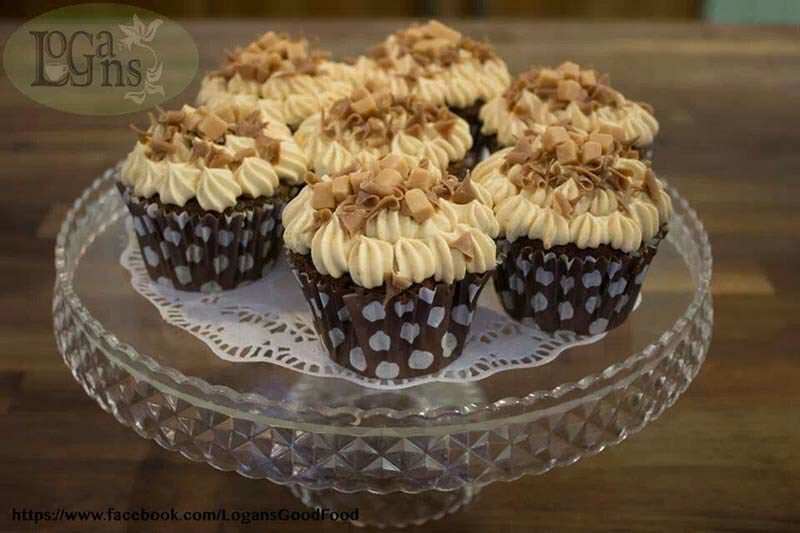 Logans Sandwich Bar also offers a delicious selection of homemade cakes, scones and snacks as well as a few tasty treats for breakfast to set you up for the day. 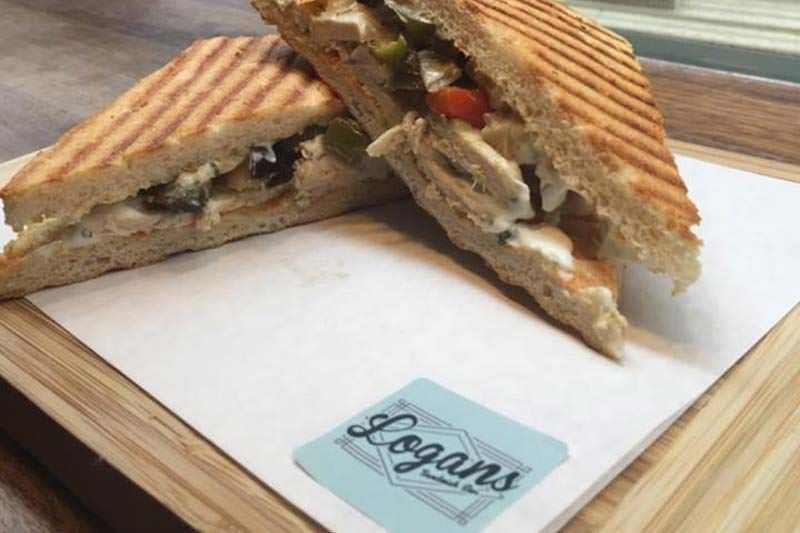 Logans is one of the oldest sandwich shops in the city, having recently been revamped Logans Sandwich Bar prides itself on using fresh produce to create a delicious sandwich from a wide choice of ingredients from the deli bar, made right in front of you. 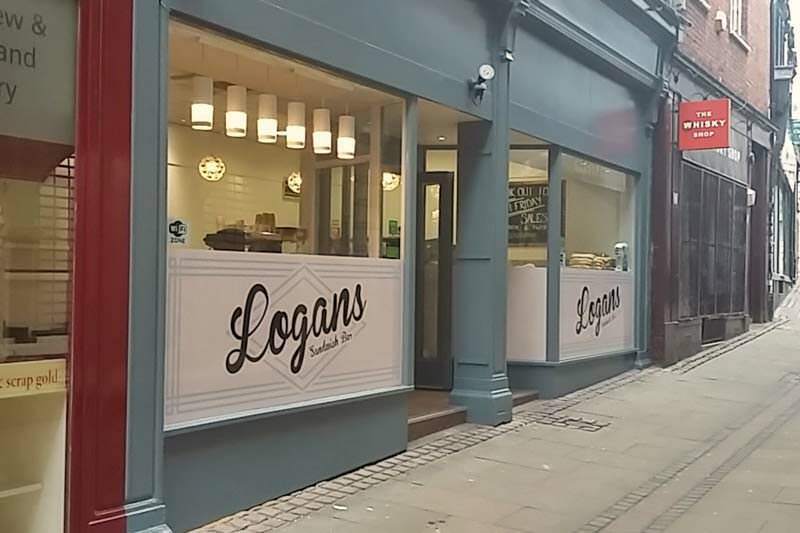 Fantastic food and a warm welcome makes Logans Sandwich Bar the place to go for a quick bite or a relaxing lunch.